The 12U Adjustable Open Frame 4 Post Rack is 20"- 40" deep, and 23.6" (600 mm) wide and can rackmount EIA-standard 19 inch equipment. It's heavy duty steel construction allows a maximum load capacity of 1000 lbs. Built in cable management hooks are included with each rack. Compatible with PDUs and other equipment that require button mounts. Adjustable mount depth to fit the needs of your equipment. This open frame rack is designed to rackmount equipment such as servers, patch panels, KVM switches, and desktops, and are fit for a variety of work environments such as schools, offices, and labs. The open frame design allows unobstructed airflow and increases accessibility, making equipment installation and maintenance easy. 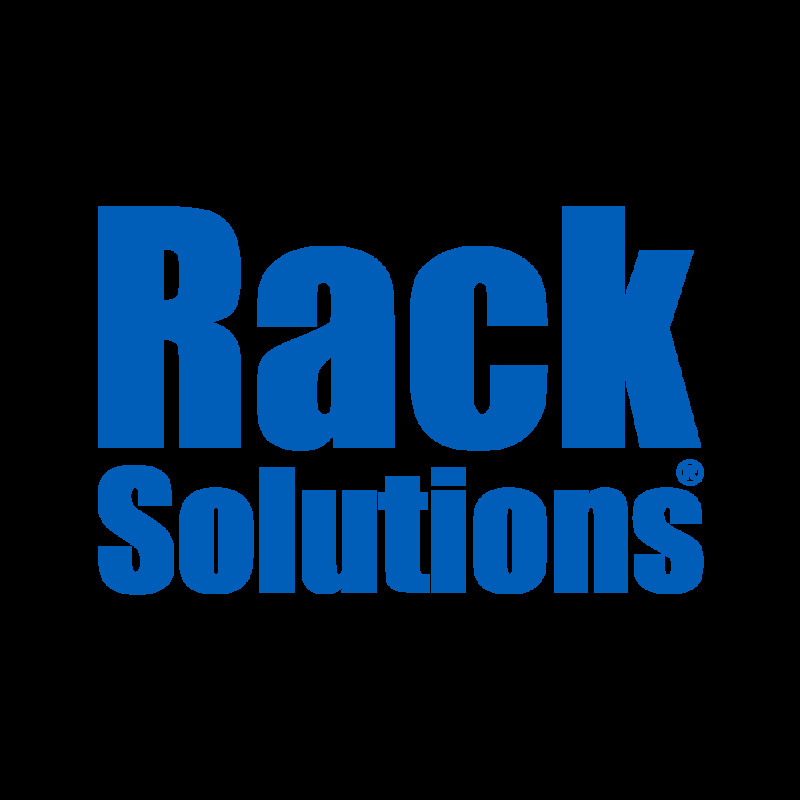 The 12U Adjustable Open Frame 4 Post Rack meets EIA-310 standards, is UL certified, and RoHS compliant. All hardware is included.